Fudies is not just a platform to connect every food lover to his/her choicest food, but also it is made to give everyone a choice to choose the cuisines, dining based on his/budget. As every individual, family, corporate world wants to have some relaxation during the working days or weekends, they find restaurants as a cozy place on that day. We at Fudies take this opportunity to connect you with the best restaurants,the irspecialties in all major Cities of Odisha which you can choose at your fingertip. 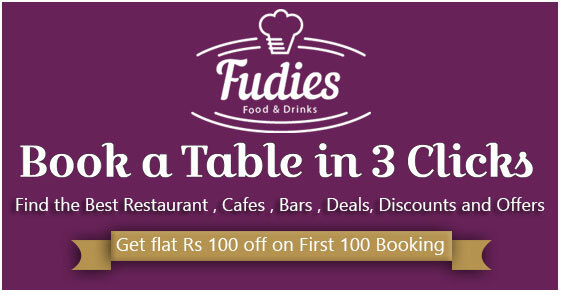 Your food, dine, wine is just made easier with Restaurant Table Booking with Fudies. How did you come up with this idea and why this name? As an Oriya, we do love Pakhala (Water Rice) very much as a traditional food, but what we also know is people in metro cities like Bhubaneshwar, Cuttack especially for those away from home, they just miss this. What we all do not know is how to get this food just from home away home. At the same time, we saw a restaurant who is serving this delicacy not known to people in the City. 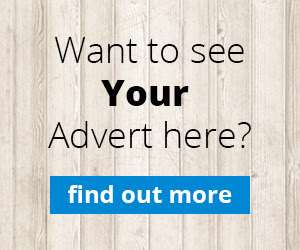 This small story gave us enough enthusiasm to create a provision to connect diners and restaurant owners more easily than anytime earlier. We choose the brand name as Fudies as its food, food and food and all about Odisha Cuisines, National Cuisines, International Cuisines. We know everyone wants to have a change in taste bud and every restaurant has a unique cuisine to offer. So the startup would personally share the information about what a restaurant is offering its customer in regular days, at peak hours, or on festivals. Booking a restaurant for a group of people becomes easy even before you are just starting to that restaurant. The customer satisfaction attributes keep the entire restaurant-customer dining very friendly. Moreover, Fudies gives popularity to all restaurant owners over the digital edge. Tell us about your Team (Who are the founders and key team members). We are a sister concern to SEOFIED IT Services Pvt Ltd one of the most trusted names in the International market, founded by Mr. Dinesh Kumar Das, CEO back in 2008. Fudies is a new initiative towards making the dining platform as comfortable and convenient as possible, which can bring a food lover and a restaurant connect more frequently. What are the different challenges you are facing for operation? Brand Awareness among the people in Odisha and the Restaurant Owners are more important, however, we found a lot of support from many top-rated restaurants which keep our morale up. We are also working out to improve on reducing the entire booking cycle with some more automation. We want to provide people with the best in class and hassle-free online dining solutions with the simple touch of a figure tip. We strive to be in each and every people’s mind when it comes to online restaurant table booking platform service and at the same time, we try to help restaurant, bar, and cafe owners becoming smart, efficient and competitive. We are planning to expand this facility to all the important cities of Odisha.